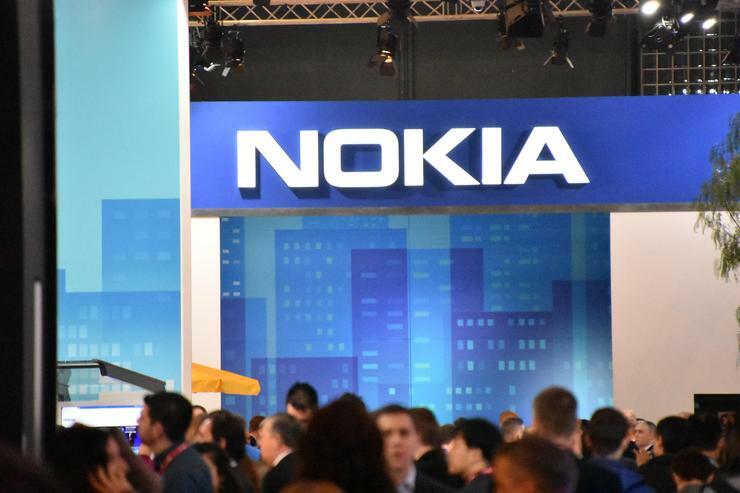 Going into this year’s Mobile World Congress, the contents of HMD Global’s Nokia press conference were relatively unknown. Compared to the likes of Samsung or LG, relatively little was known going in. Sure, a few spec-sheets had leaked here and there - as they always do. 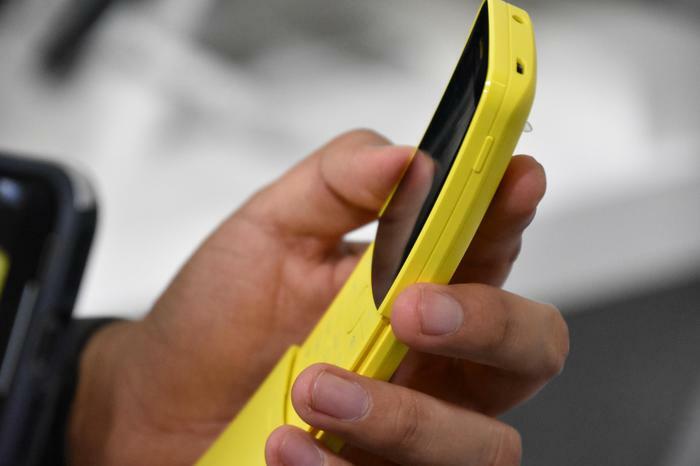 However, HMD’s biggest surprise - the reloaded Nokia 8110 4G - still proved to be an unexpected delight with the crowd of press and analysts present for its reveal. We caught up with HMD Global General Manager for Australia, New Zealand, Indonesia Mark Trundle in the aftermath to talk about the company’s prospects heading into the rest of 2018 and what to expect from the newly announced Nokia 8110, 6, 7+ and 8 Sirocco. 2017 was a big comeback year for Nokia. In Australia, HMD debuted the Nokia 3, 5, 6, 8 and 3310 3G. Abroad and during the last quarter of 2017, HMD proved the best-selling phone vendor in Vietnam and most Middle Eastern countries. Globally, they reportedly outsold vendors like Google, Sony, HTC, and OnePlus. So, you have to ask, where is 2018 going to take the Finnish company? What comes next? “The big piece for - and, I guess, the important piece - is that we’ve always been always been pure and secure Android. We went with a stock Android approach last year. Android as Google intended, with Android services front and center. Yesterday’s announcement really solidifies the next logical step." “Android One is the best of android. Full stop,” he says. 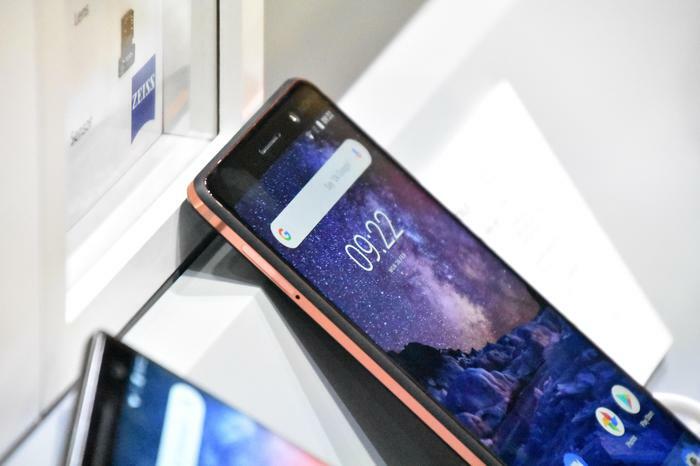 Even the company’s new “true flagship” Nokia 8 Sirocco runs on Android One, though it does utilize the same Qualcomm Snapdragon 835 processor found in last year's Nokia 8. Trundle confirms that the regular Nokia 8 will continue to be sold alongside the Sirocco, which will be exclusive to JB Hi-Fi. The Sirocco is also the first HMD-designed Nokia phone to drop the headphone jack. It’ll come bundled with a USB-C to 3.5mm converter.